In WP1 a governance structure will be performed. This structure will ensure an efficient and transparent management and coordination procedure that establishes the communication flow and methods to follow among the partners. It will also focus on the monitoring of the project, assuring the successful achievement of the goals and objectives of the Heat4Cool project. The key objective of this WP is to develop a design tool that will perform the simulation of different retrofitting measures combined (including HVAC, RES and BEMS). This will allow the assessment of energy savings and cost effectiveness, therefore, supporting the decision making process. To do so, a mapping of the energy performance of the existing buildings and districts will be carried out, as well as the creation of a retrofitting tool kit dataset with technological solutions and legislative requirements. To support the decision procedure, an identification of the needs and constrains for the selection of the most suitable retrofitting measure will be done. The first objective of this WP is to dimension, optimize and integrate two heating/cooling solutions: 1) Solar assisted thermal driven Adsoprtion Heat Pump; and 2) A combination of PV array, DC Heat Pump and PCM scalable heat storage system. Both solutions will be evaluated at KUBIK testing building. In parallel, Thermowatt will coordinate the design and optimization of an innovative heat exchanger which utilizes sewage water to maximize the Seasonal Energy Efficiency Ratio of the heat pumps. The last task of this WP will deal with the effective integration of Thermowatt Ìs HEX system in the two developed heating/cooling solutions providing a planning for an executive implementation. As sizing and testing are crucial aspects for the correct extraction of the cost effective, practical and affordable solutions, an energy audit of the four pilot sites will be performed. This will guide the definition, sizing, and modeling of an improved and optimized heating and cooling system for each pilot building. To finish this WP and taking as an input the monitoring data, the evaluation to determine the effectiveness of the retrofitting project (post-retrofit assessment) will be carried out.  The content of this WP belongs to the creation of Self-Correcting Intelligent Building Energy Management System (SCI-BEMS). This system will improve the interaction between end users and the integrated building energy system by means of optimal human-centric control strategies. The control strategies will connect the installed renewable energies, heating/cooling systems and heat storage solution reducing drastically the energy demands. The energy efficient control enables a profitable interaction between all the energy systems balancing user comfort, energy efficiency and services to the grid at household, building and district levels. 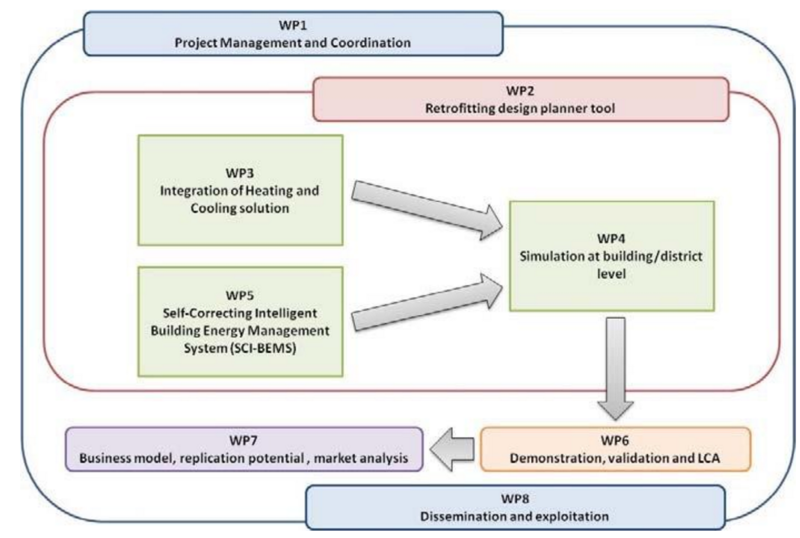 The main objective of the WP6 is to demonstrate and validate the intended goals of the Heat4Cool project implementing the integrated technologies at four demo sites located in different climate conditions (Bulgaria, Poland, Hungary and Spain). Operation and Maintenance Manual will be produced for the demonstration building and used for training of the workers together with other user manuals of the developed products. Finally, user acceptance of the retrofitting results will be evaluated and life cycle will be carried out. This WP will provide a business model addressing a fast and reliable retrofitting methodology with high replication potential for residential buildings. It will include markets and marketing strategies including identifying target groups, the development of a business plan for the exploitation of the projects results, and outline financial arrangements including possibilities for cumulative funding. All these tasks will ensure the maximum replication potential by using a continuous monitoring of Heat4Cool development and mitigation barriers. 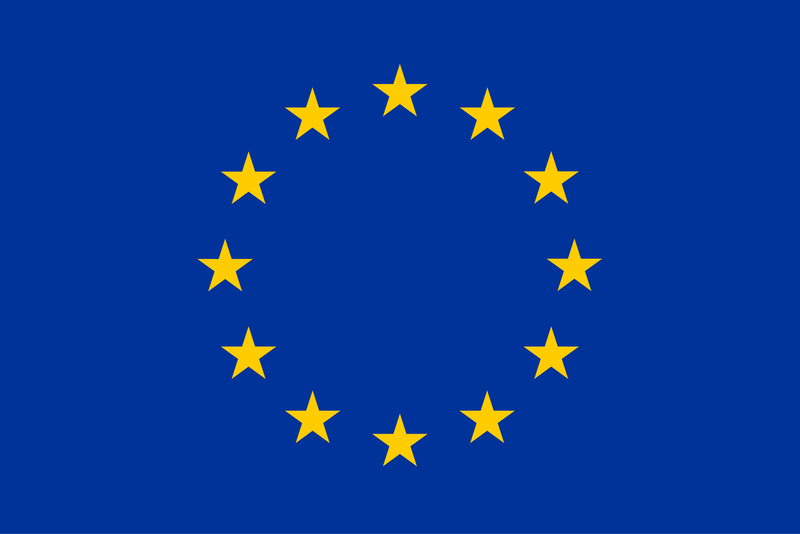 The objective of this work package is to enable project exploitation through widely conducting, encouraging and monitoring the dissemination of the project’s results. The tasks are designed to ensure that the project has the greatest impact at all level of the building value chain (especially SMEs industrial group) by an effective dissemination and exploitation strategy developing an open communications platform and promoting the developed solution to wider publics via the channels provided by the SMEs and pilot sites.